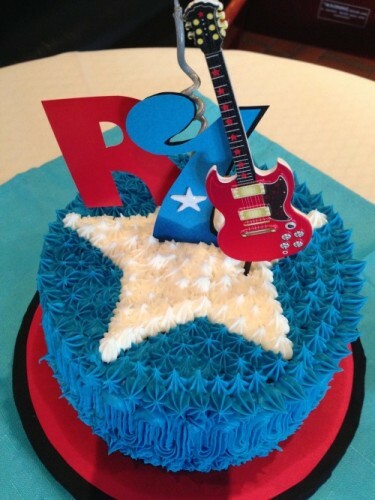 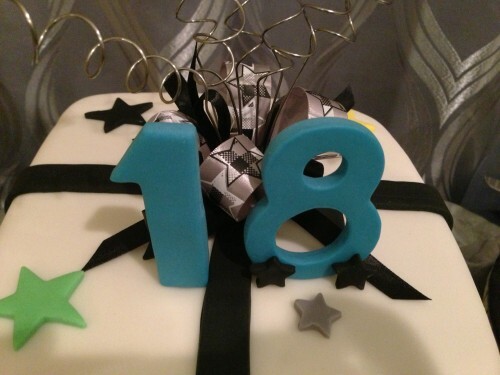 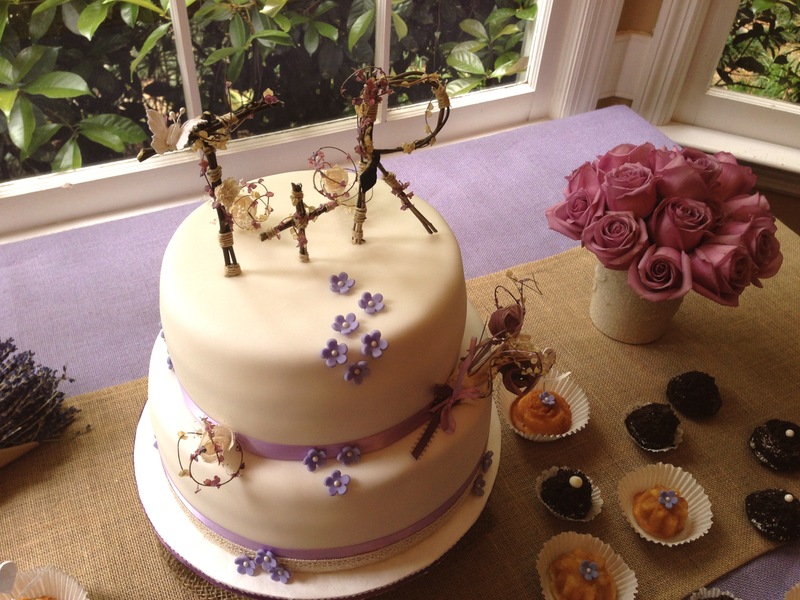 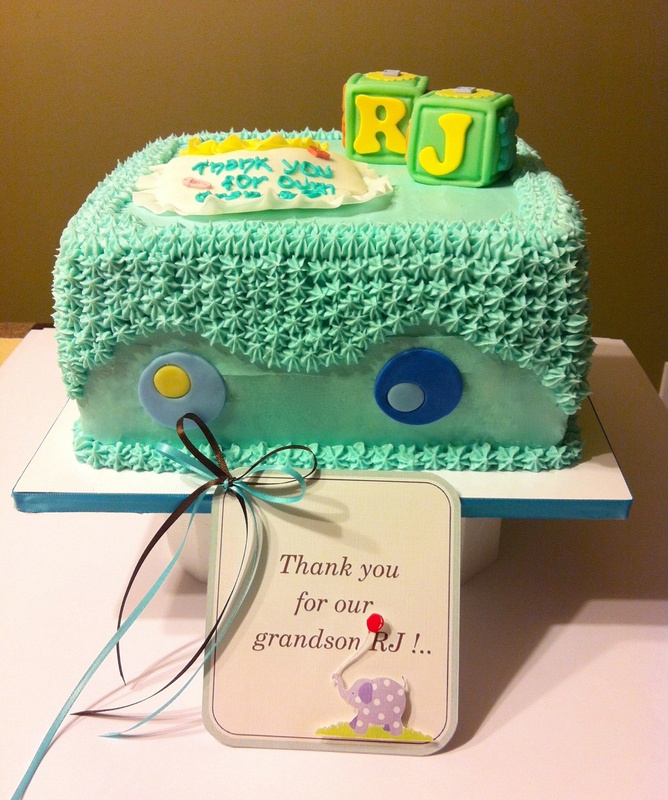 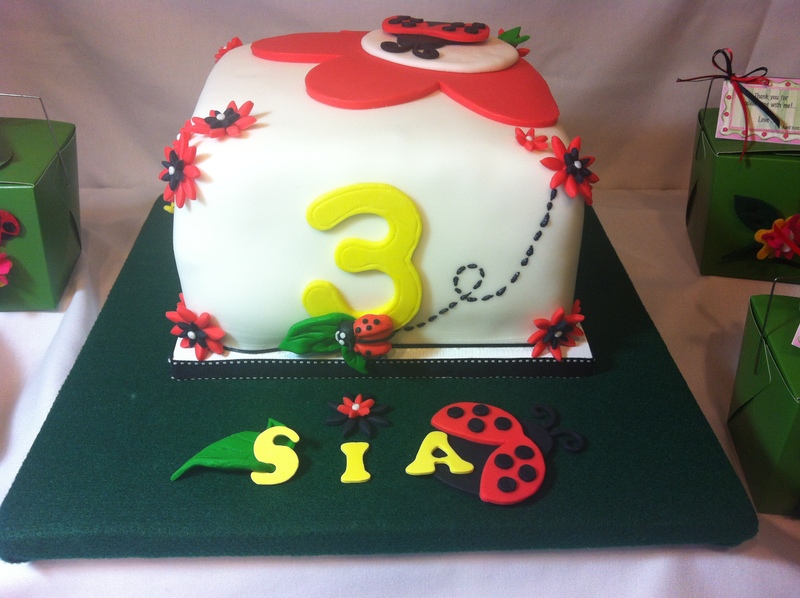 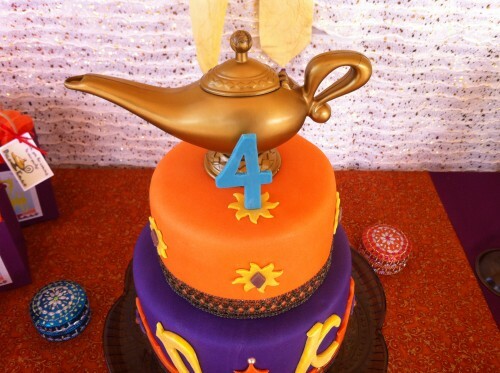 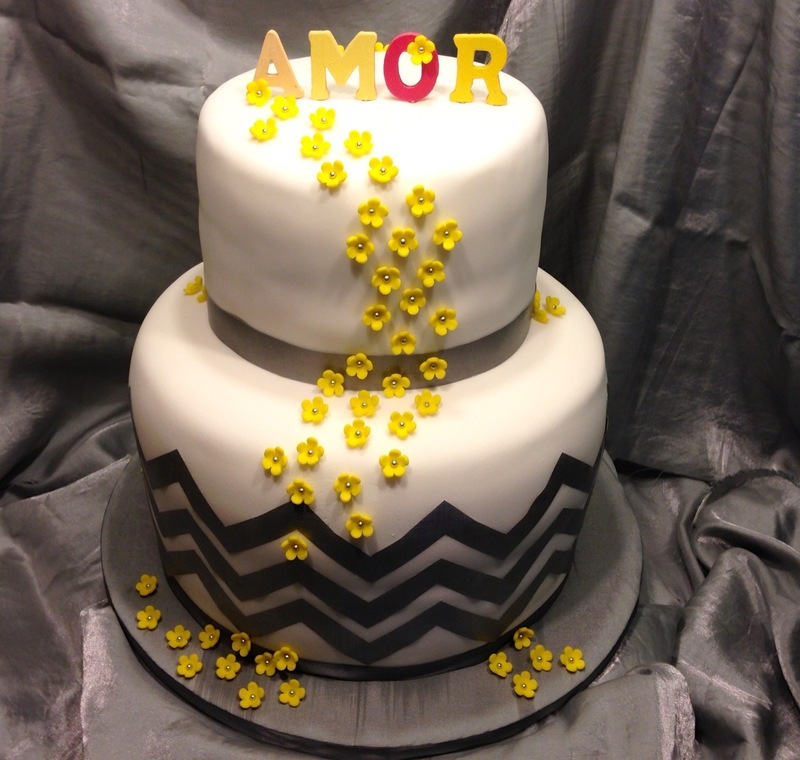 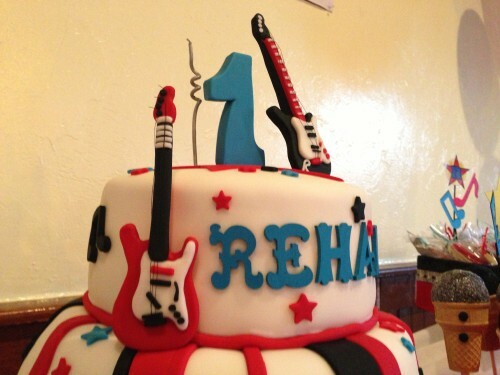 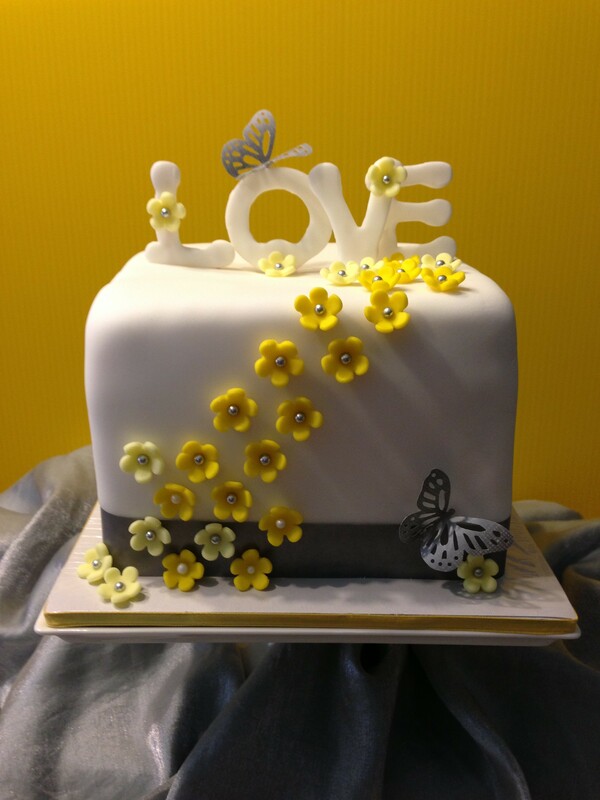 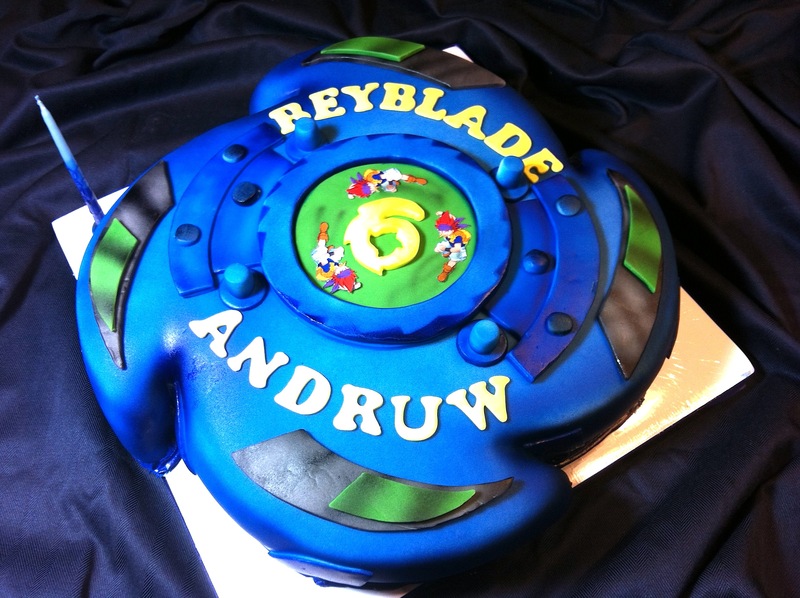 For more information about our custom cakes, give us a call today. 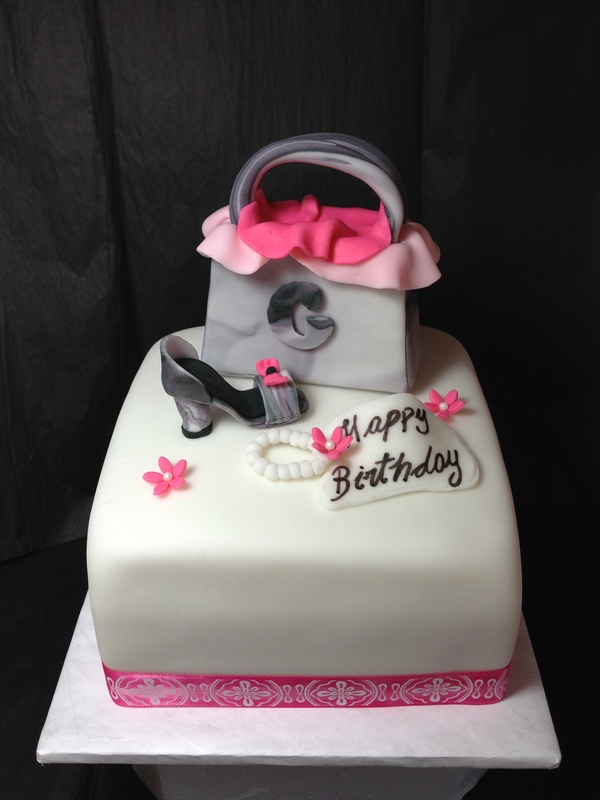 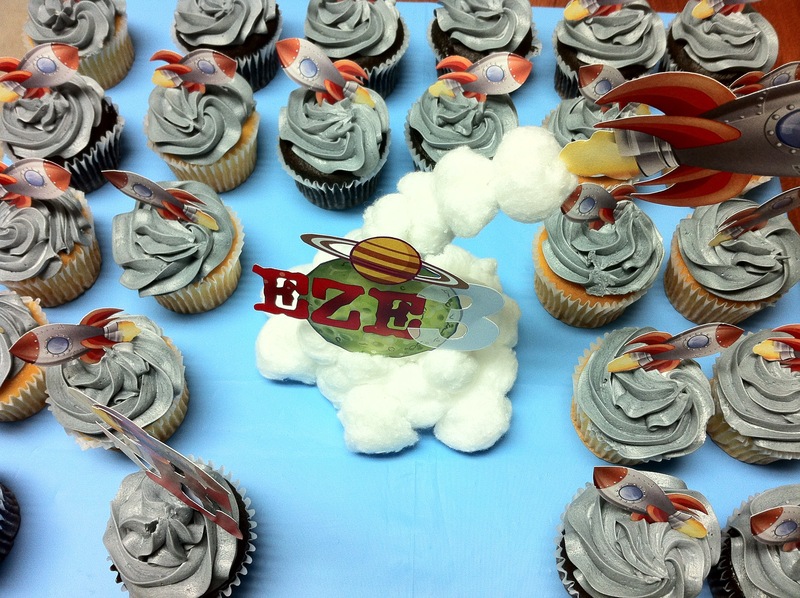 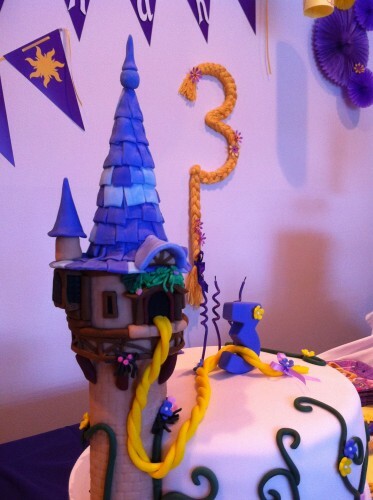 Serving With Creativity… The Best Specialty Cakes Cupcakes Experience for Atlanta And GA. 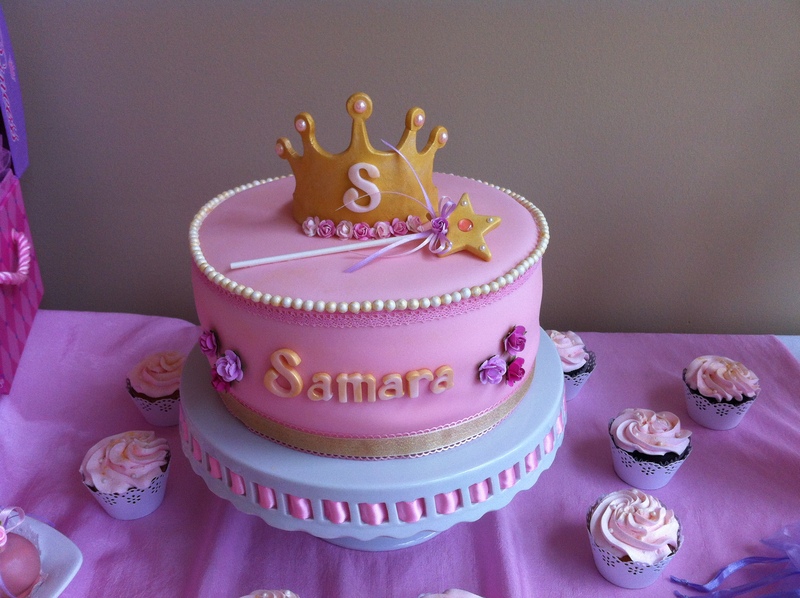 Serving Atlanta, GA Surrounding Areas with the Best Specialty Cakes Cupcakes ever! 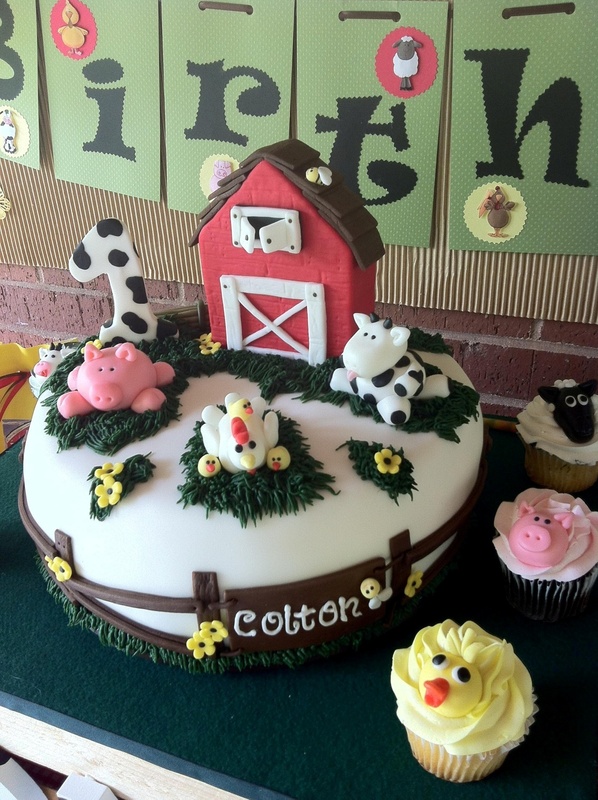 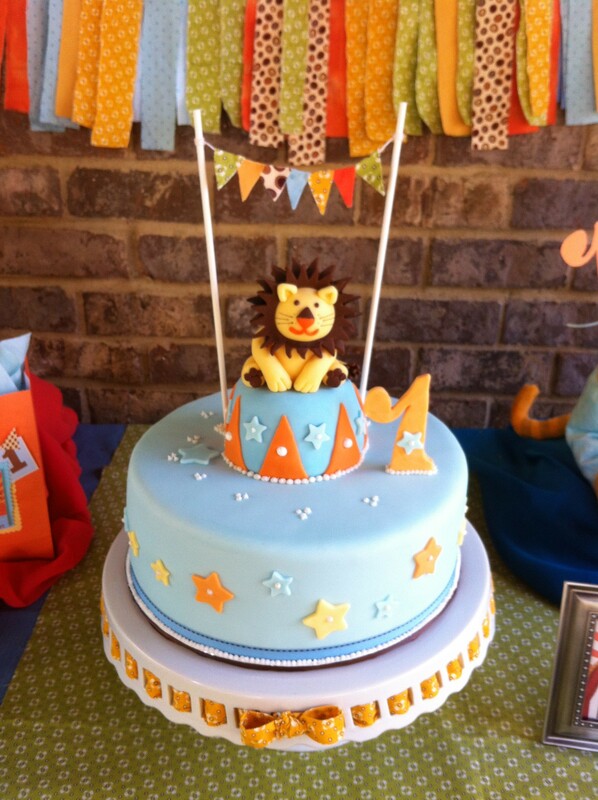 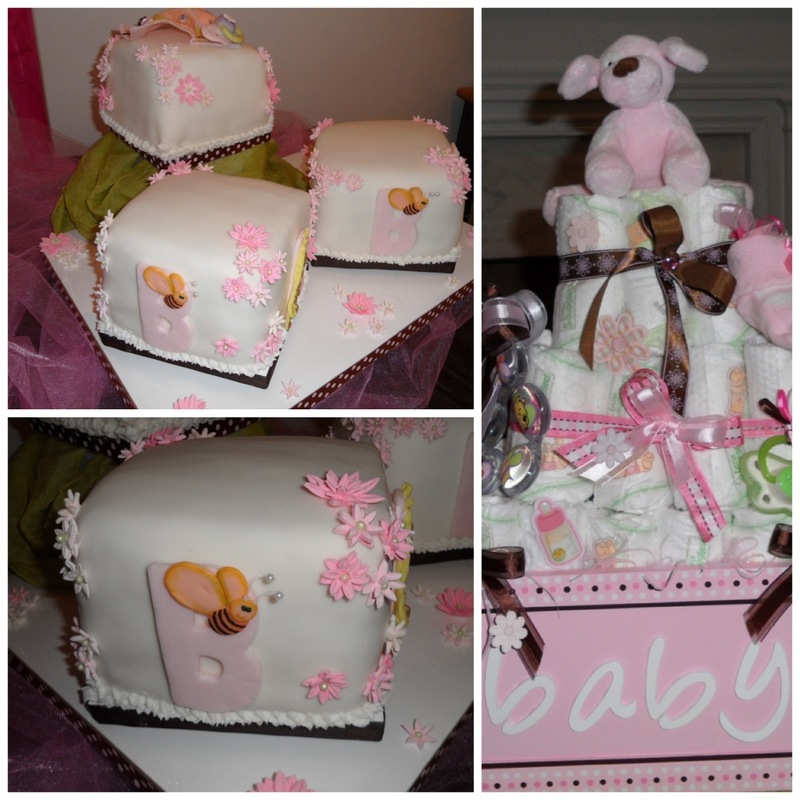 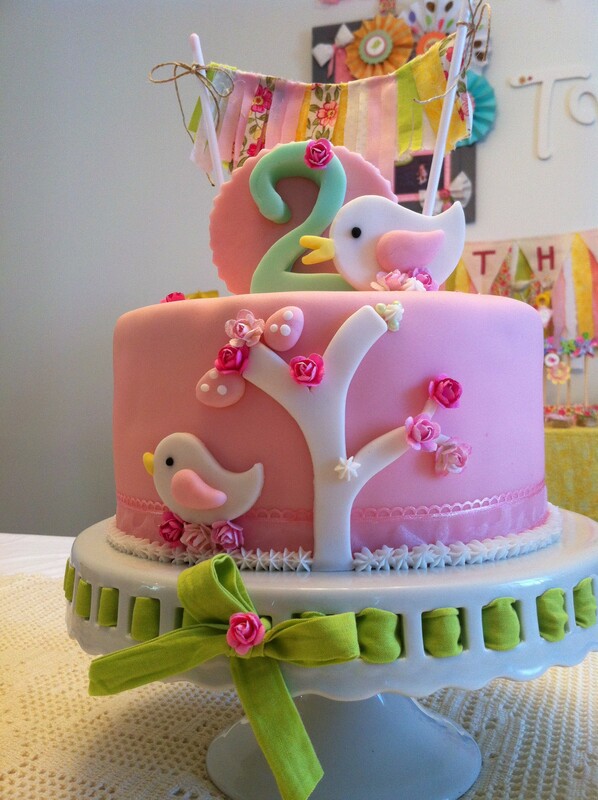 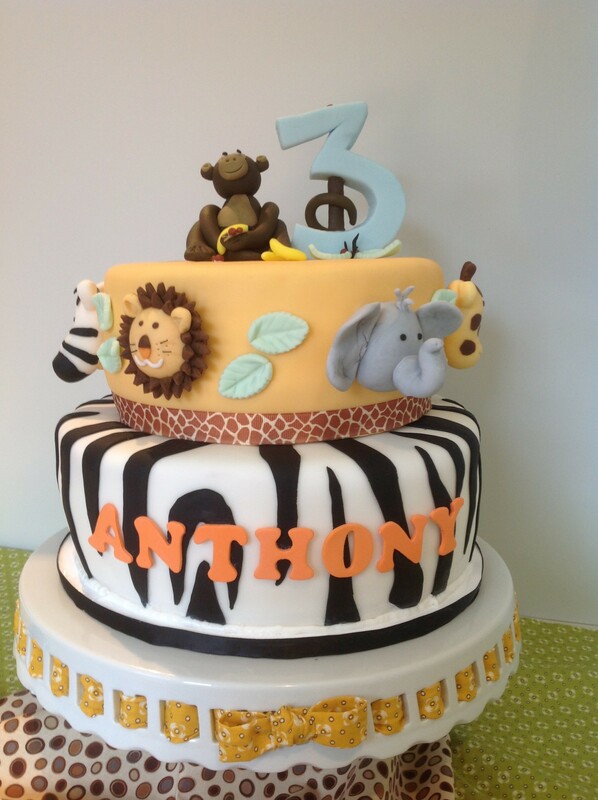 Specialty Cakes Cupcakes, in Atlanta GA,Whether you’re celebrating a birthday, a graduation, a wedding, or a new addition to your family, nothing adds to the party like our fabulouse custom decorated cake and beautiful cupcake. 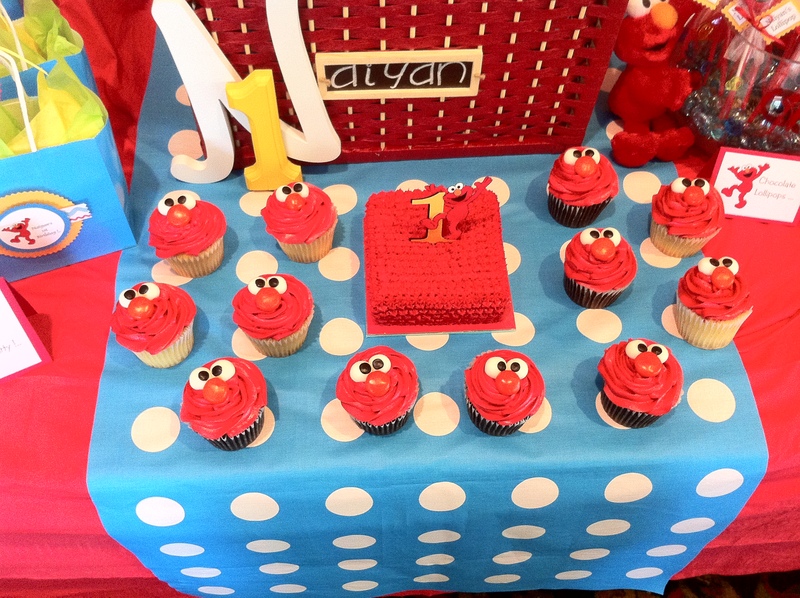 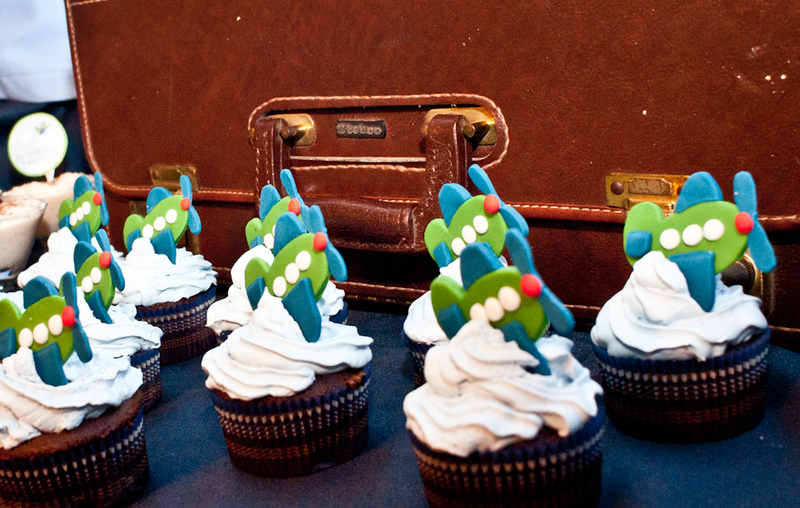 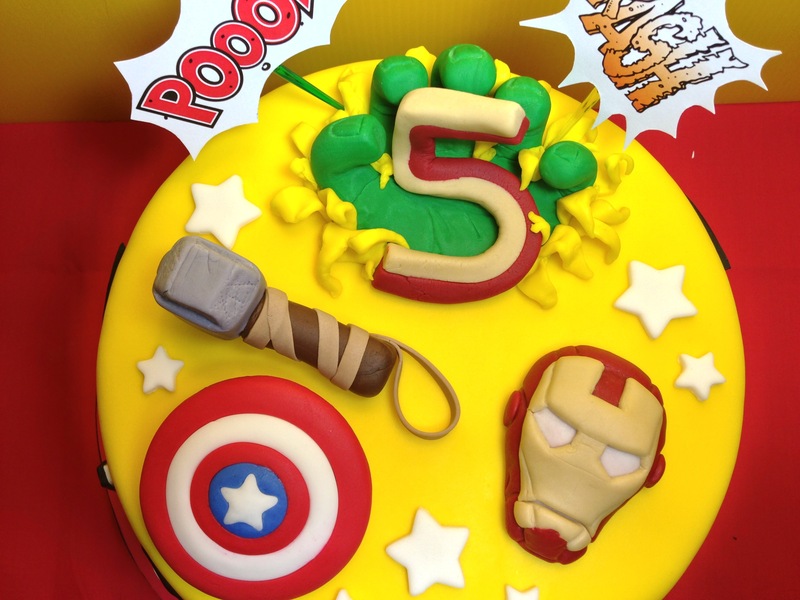 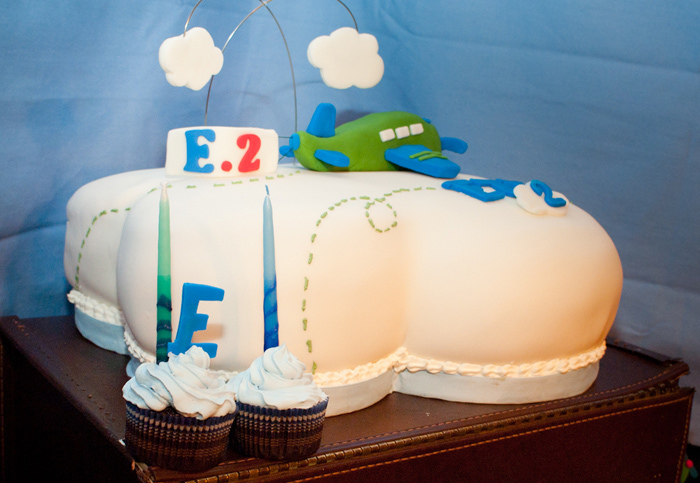 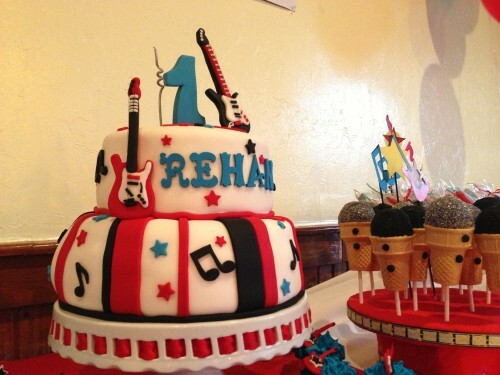 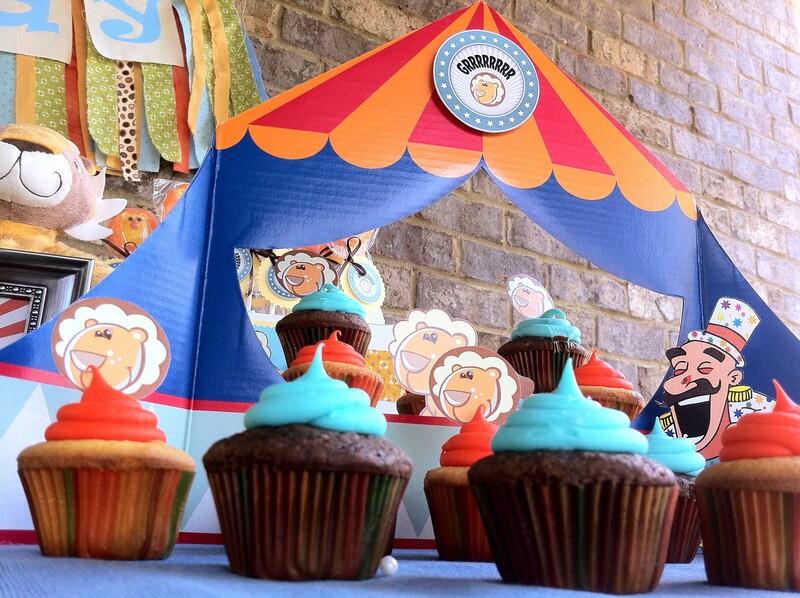 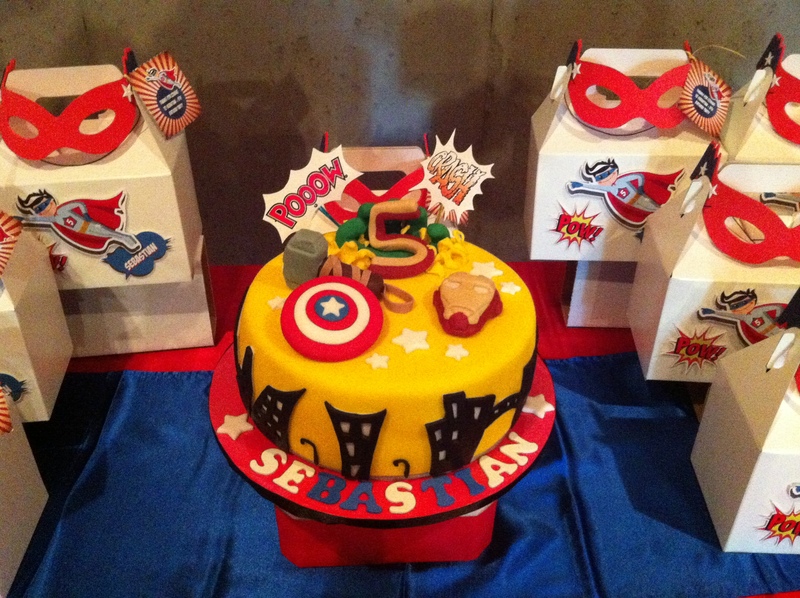 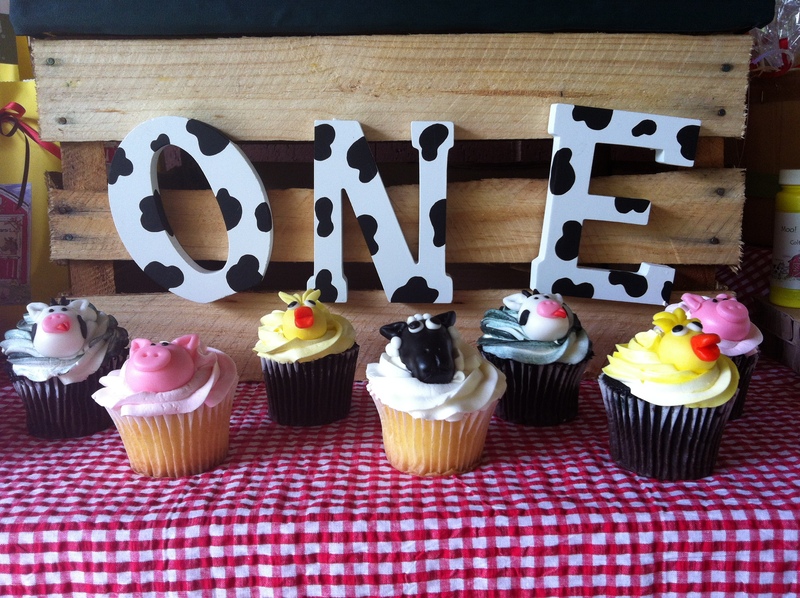 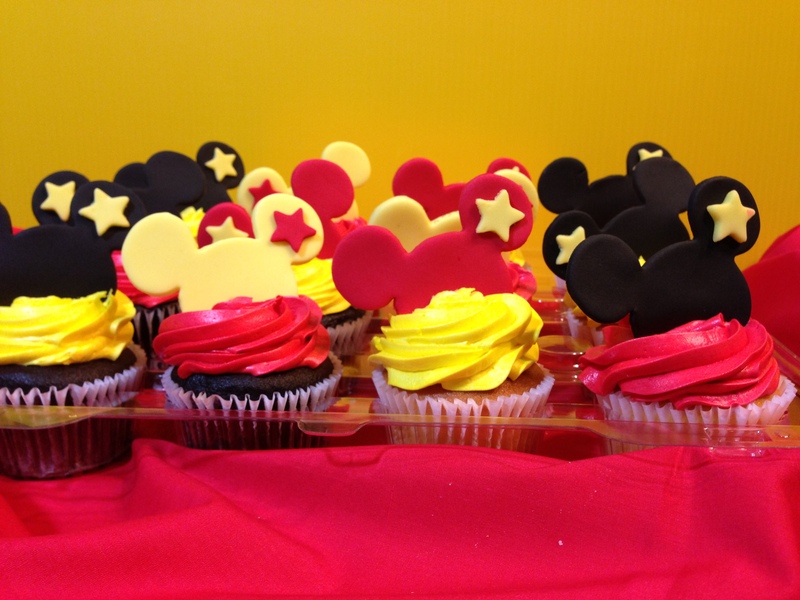 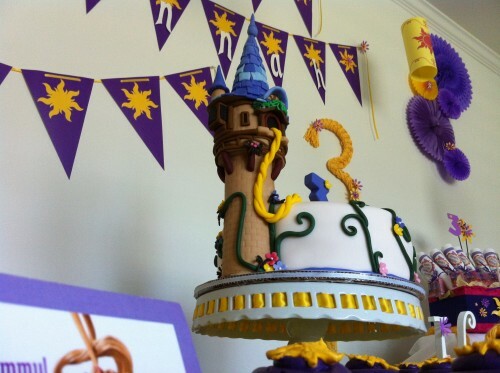 At Trendy Fun Party, we supply custom Specialty Cakes Cupcakes for a wide range of occasions. 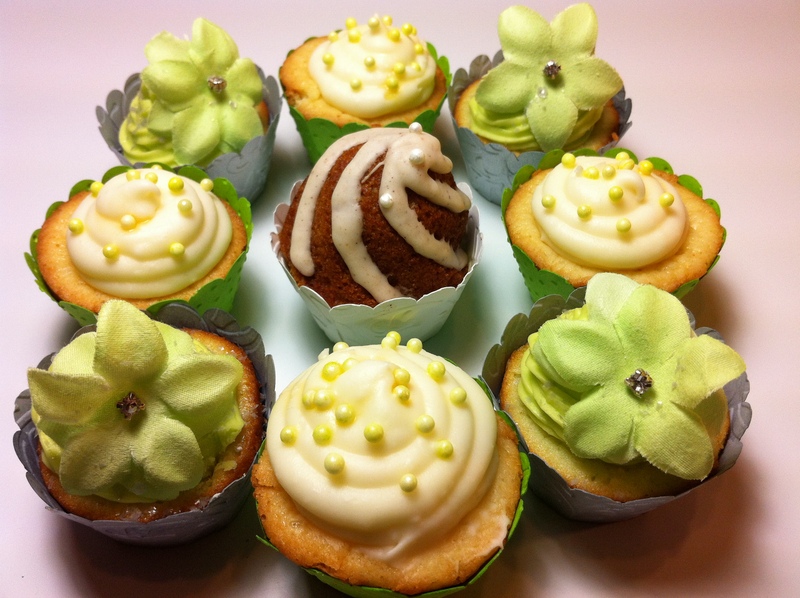 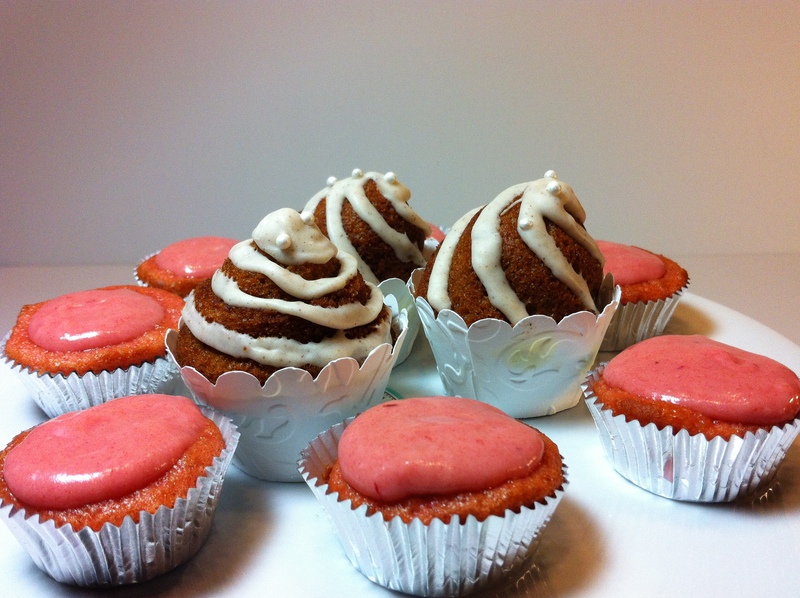 Our delicious Specialty Cakes Cupcakes are available in a variety of flavors and designs. 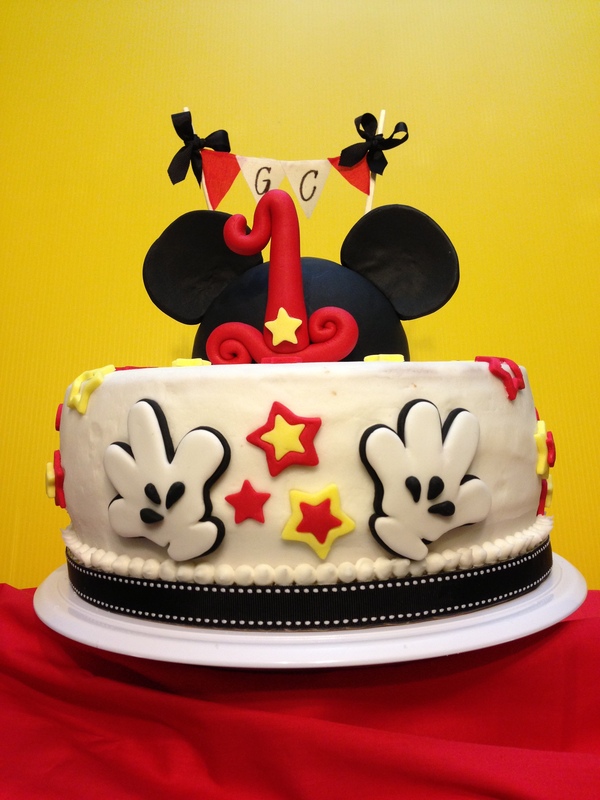 Whether you’re looking for something playful or are in the market for a cake that’s elegant and refined, we have an option that’s right for you.Don’t settle for a store-bought cake. 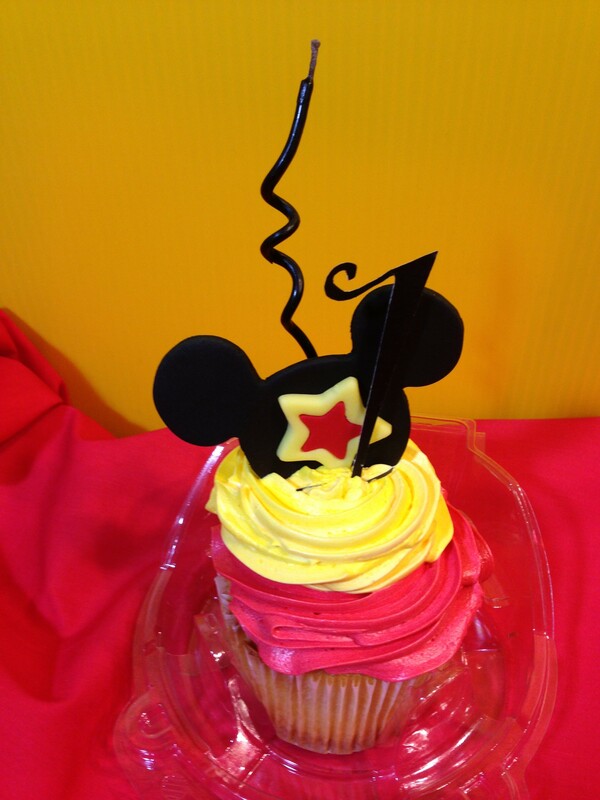 You deserve a Specialty Cakes Cupcakes that reflects your style, and one that features the flavors you most enjoy. 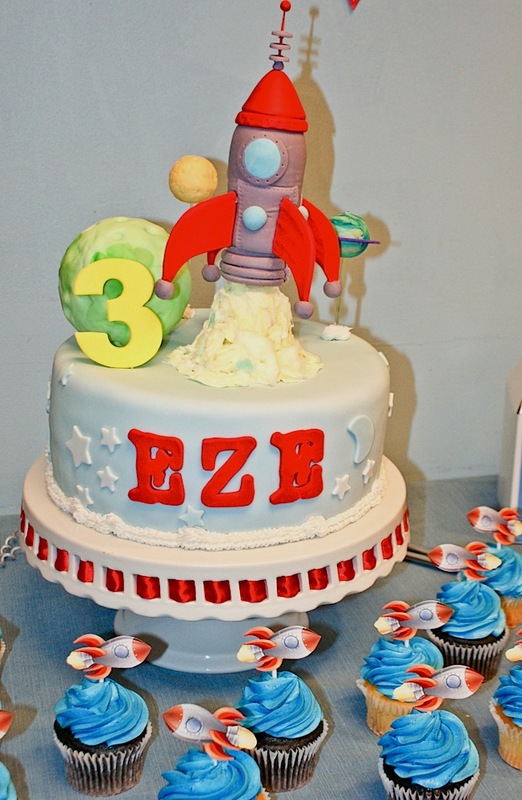 At Trendy Fun Party, we take pride in designing and creating custom Specialty Cakes Cupcakes, and we’d be thrilled to have you as our customer. 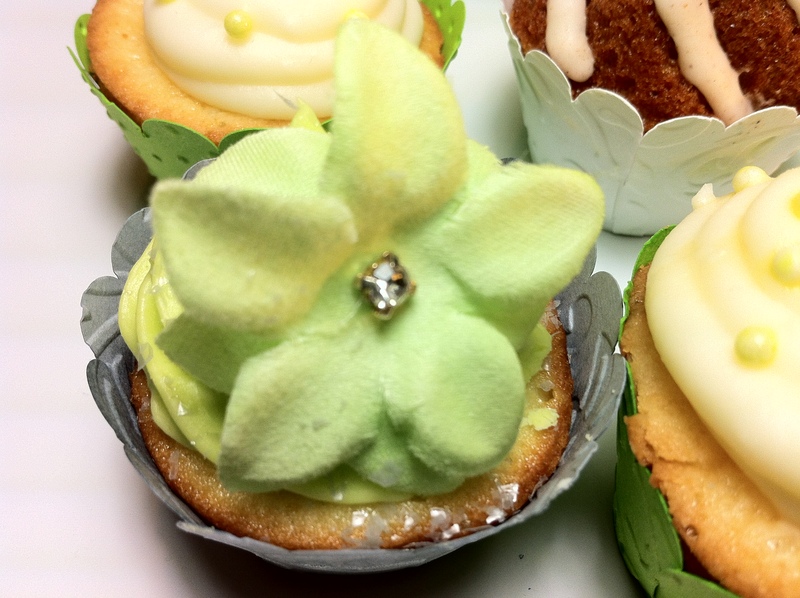 So go ahead: Tell us what type of filling you’d like. 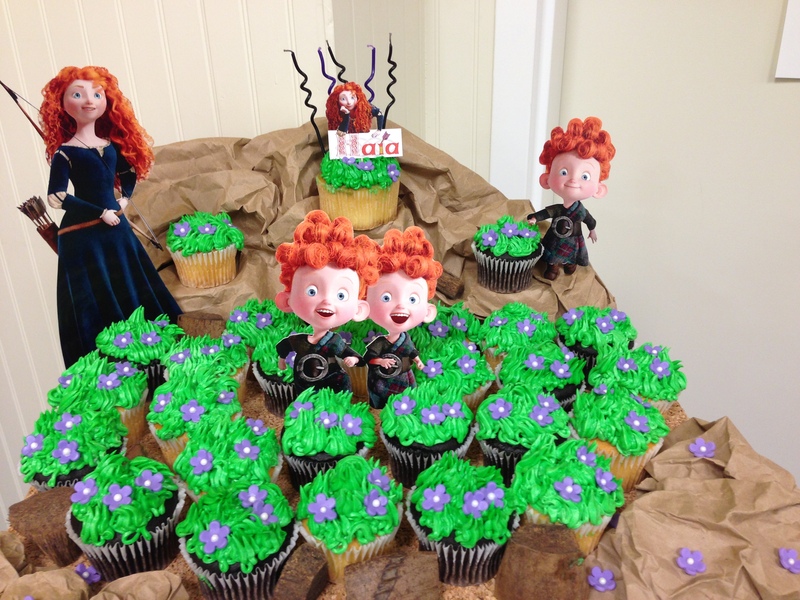 And feel free to choose your frosting and decor. 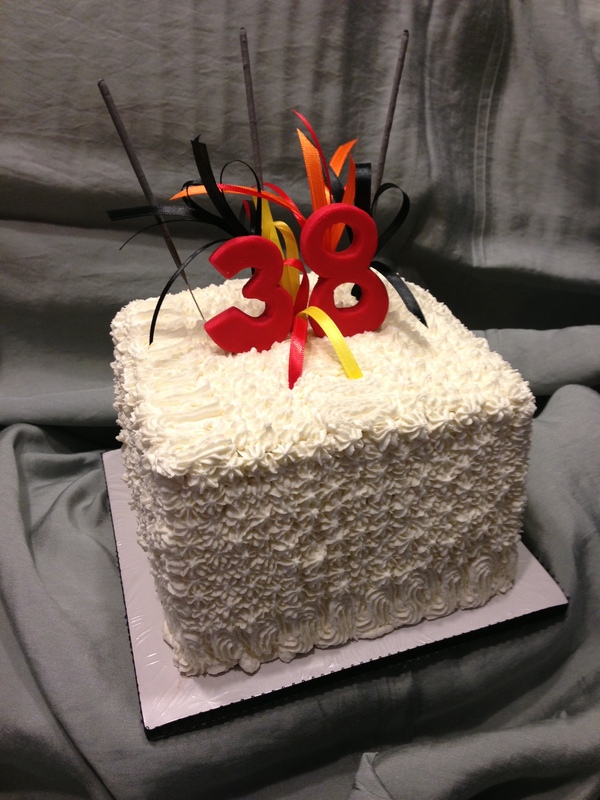 It’s all possible when you work with us. 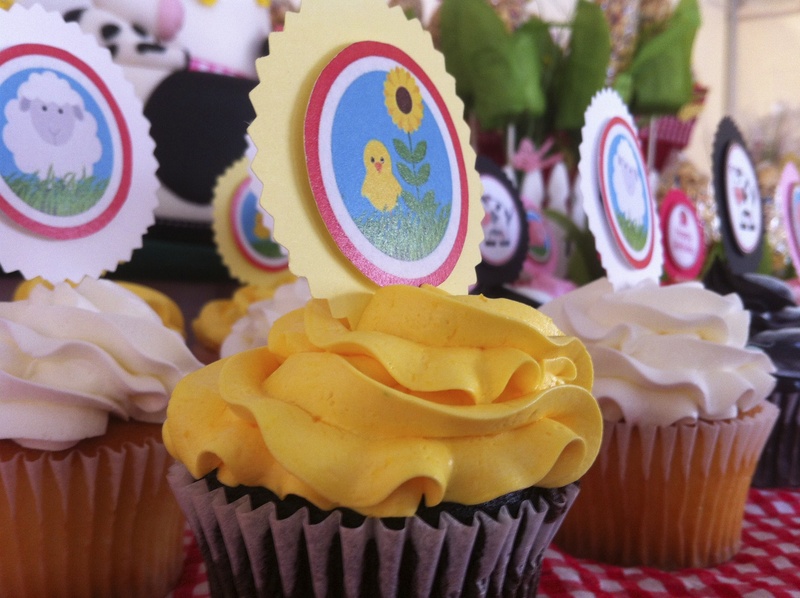 For more information about our Specialty Cakes Cupcakes, give us a call today.